Author and Chief Educational and Youth Development Officer for the Boys & Girls Club Damon Williams recently spoke on diversity, equity and inclusion for his “Inclusive Excellence Tour” at Murray State University. Williams said the tour was a concept he created to empower leaders and organizations to use more evidence-based approaches to leading diversity, equity and inclusion initiatives on college campuses and in corporate environments. He said diversity is the “greatest social challenge” and asked how people can engage in the broad conservation of diversity in the 21st century. Williams said the frame of diversity has extended past headcounts of minority groups in organizations. He said this change is supported by technology and social media, the centennial generation and what he calls “Trump lash.” He said Trump lash is shifting the conversation of diversity and elevating it in new ways. Williams said the growing frame of diversity includes access and equity, a multicultural and inclusive campus climate, preparing students for a diverse and global world and domestic and international diversity research and scholarship. Williams praised the university for student leadership development through the Office of Multicultural Affairs. He said, however, there is always room to do more. Williams said people can take advantage of platforms like YouTube to hear different voices and diversify their exposure to others. Williams met with university and city officials as wells as university student, faculty and staff representatives. 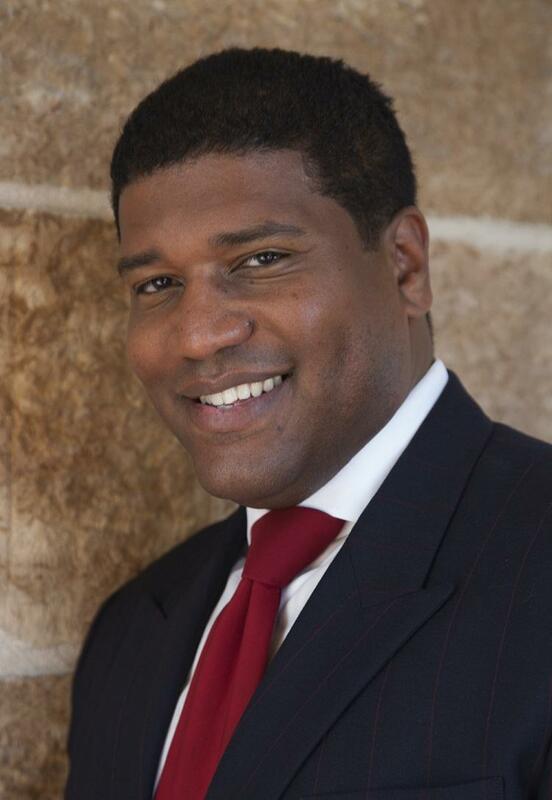 He has authored two books on diversity and previously worked as the Chief Officer for Diversity, Equity and Educational Achievement at the University of Wisconsin-Madison. Murray State President Bob Davies is responding to federal announcements regarding Title IX and DACA.